Maccabi USA will bring a team of 1,100+ athletes who will be part of the 10,000 Jewish athletes from 80 countries, participating in 43 different sports at the 20th World Maccabiah Games, which will take place July 4-18, 2017 in Israel. 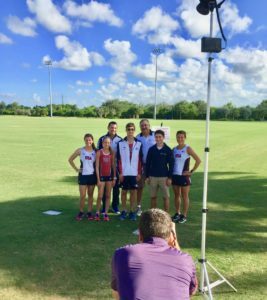 So it’s pretty impressive when seven of those US Team members come from Spanish River High School in Boca Raton – and are part of the school’s legendary Cross Country and Track program. Doug Horn: Current Spanish River High head coach of cross country/track; will be co-coach of the Open Men’s and Women’s Track & Field Team at 2017 Games. 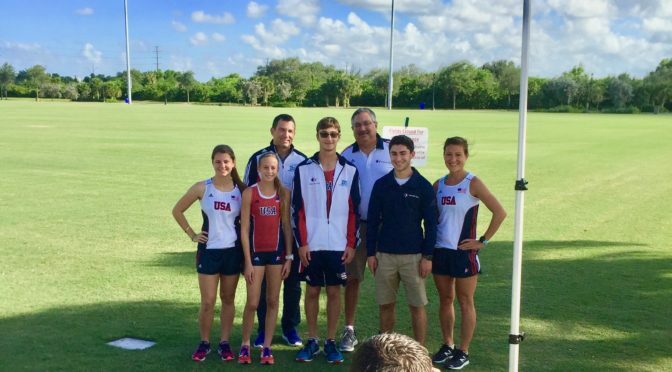 Melissa Perlman: Assistant cross country/track coach at Spanish River High; former Spanish River High track athlete; is captain of the Open Women’s Half Marathon team at 2017 Games. Jordana Kimelman: Former Spanish River High runner and current student at Florida State University; will be competing in Women’s Open Half Marathon at 2017 Games. 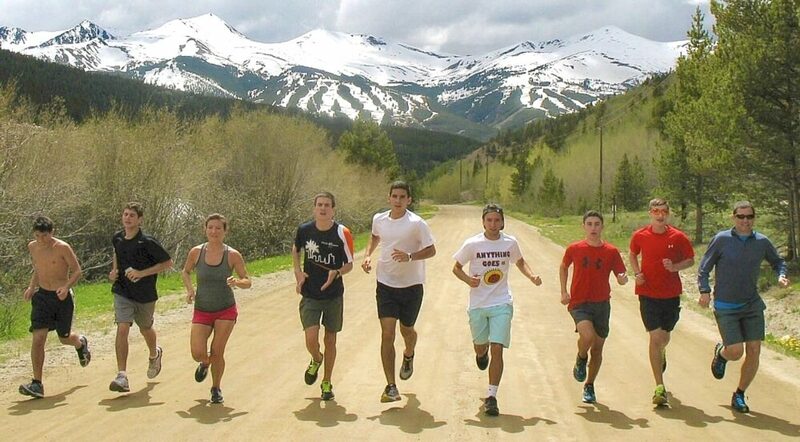 Jake Noonan: 2017 graduate of Spanish River High who will be entering Indiana University in the fall; was captain of cross country and track teams; will be competing on the Junior Track and Field Team at 2017 Games. Alex Kline: 2017 graduate of Spanish River High who will be entering the University of Florida in the fall; was four-year member and captain of cross country and track teams; will be running on the Junior Track and Field Team at 2017 Games. Rylee Pustilnik: Just completed her freshman year and is a state-ranked current member of the Spanish River High cross country and track teams; will be running on the Junior Track and Field Team at 2017 Games. Previous PostWay Back Wednesday: Maccabiah 1997 to Maccabiah 2017!Next PostWondering: Is Acupuncture for you?